With the temperatures warming up, the coming of true Spring felt all too official on Wednesday May 2nd, when Toro Loco, a new Mexican restaurant in the Financial District, opened up their doors with a VIP Preview. The day before its official opening, we took in all that is Mexican fare, festive cocktails and, of course, the beauty of mingling with fellow city-goers in this enjoyable weather because, let’s face it, we have earned it. ...He says his team, which devises drinks for local restaurants including Toro Loco and the Fat Monk, is increasingly turning to vegetables for drink inspiration. “They’re more savory than sweet … which is an exciting flavor profile,” he says, adding that his recipe developers have been playing around with parsnip, sweet potato and even cauliflower as of late. 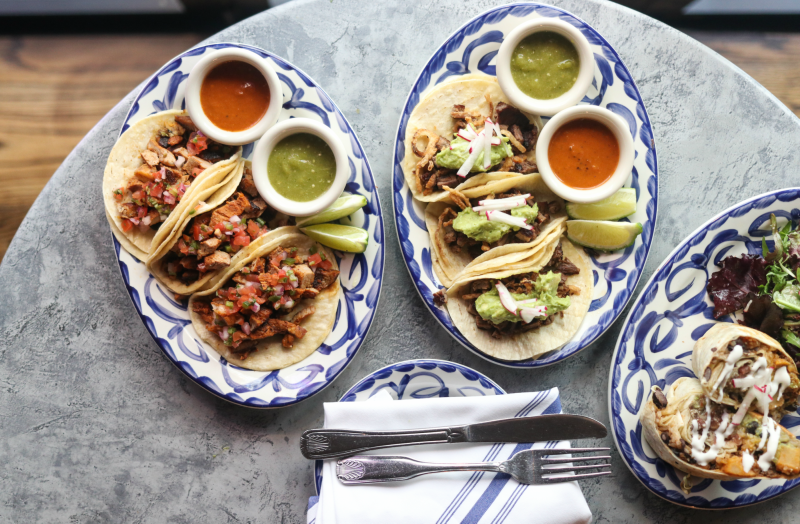 Toro Loco is a brand New Mexican eatery that will officially open on Thursday, May 3 on StoneStreet in the Financial District. On Saturday May 5, they will launch their first Mezcal Party Brunch right in time for Cinco de Mayo festivities! Somehow, the one day dedicated to celebrating tacos doesn't fall on a Taco Tuesdaythis year. 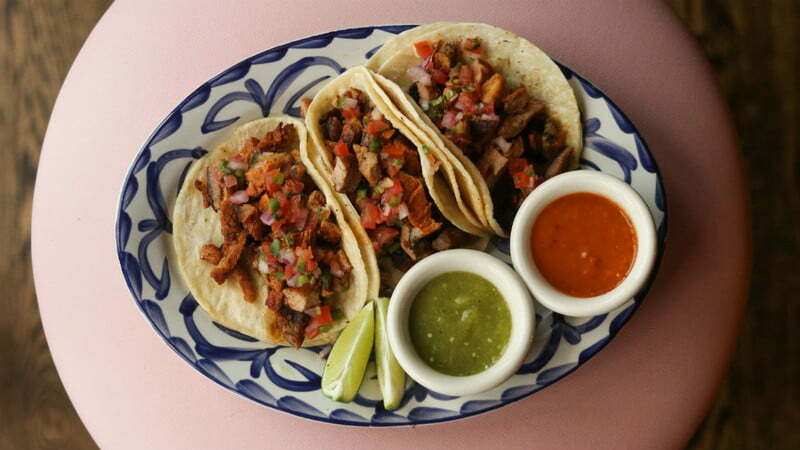 Instead, National Taco Day is Thursday, October 4 -- aka TODAY. Nevertheless, any day that involves free tacos and all sorts of taco discounts is a good day. Especially one with so many tacos gratis at popular restaurants all across the country.